So I’ve given ya’ll enough time to see the movie, which made it’s way into theaters June 2. I was really looking forward to one of my childhood favorites grace the big screen. I didn’t read any reviews, and I resisted the urge to don my character attire to the show (Dr. Superman would’ve probably given me the side eye anyways.) I wanted to experience it without any influence. When watching movies, I don’t go in with preconceived notions or ideas. I just go and enjoy…or not. Needless to say since I’m writing this, I thought the movie was AWESOME!!! There was an excellent backstory that showed Diana Prince as a girl surrounded by beautiful, strong women, like her mother and Aunt. 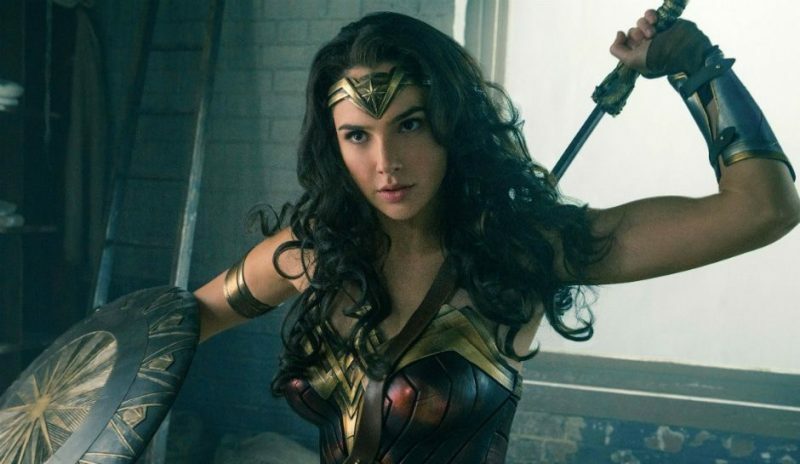 The movie took us on a journey to her blossoming into the Wonder Woman we know and love! I left the theater glowing and with several thoughts/takeaways/lessons in my head. Oh, and the costumes were pretty dope, too! Superhero fashion at it’s finest because you know I was looking. wink. Warning: Semi-spoiler alert. We will never fully realize our full potential and purpose until we step out of our comfort zone. Diana grew up surrounded by the lush green Amazon and wonderful women who molded/shaped her to be a great warrior. However, she had to leave this place in order to become who she was purposed to be. She stepped out on faith and pursued her purpose with passion and compassion. No matter how uncomfortable she was, she never lost focus on her mission – Ares – until it was complete. So, whenever you get ready to make a move – professionally, personally, in relationships, etc. – and it feels slightly uncomfortable, chances are some real growth is about to happen. Yes, she was gorgeous, but she was sooooooo much more! Intelligent, compassionate, strong, multilingual, a true warrior…the list can go on. All of which helped during her mission. She brought “something to the table” so to speak. 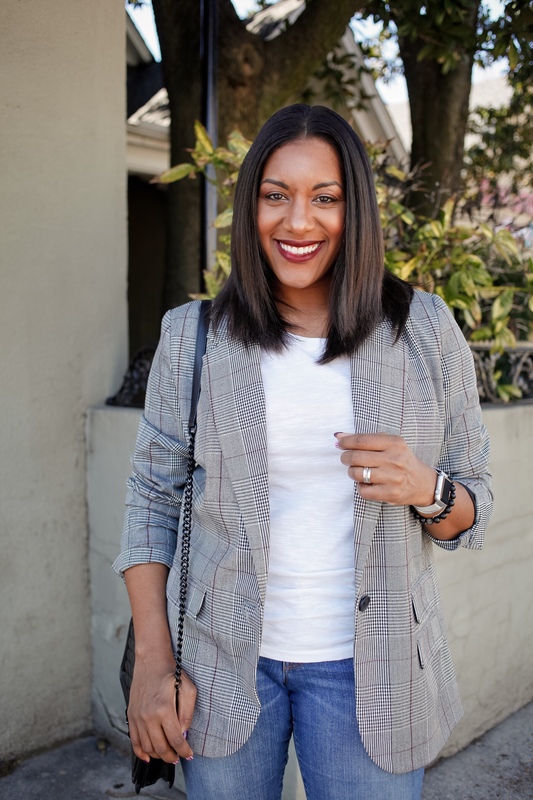 With all of the Kardashian and Instagram fame happening, it is so important for women to be multifaceted in the best possible way. Beauty is only skin deep. Cliche, I know, but it’s so true. Be more than a pretty face and a nice body. Have something to offer the world. There is a misconception that men are better leaders than women and/or they will not follow a woman. Truth is, we are different (duh! 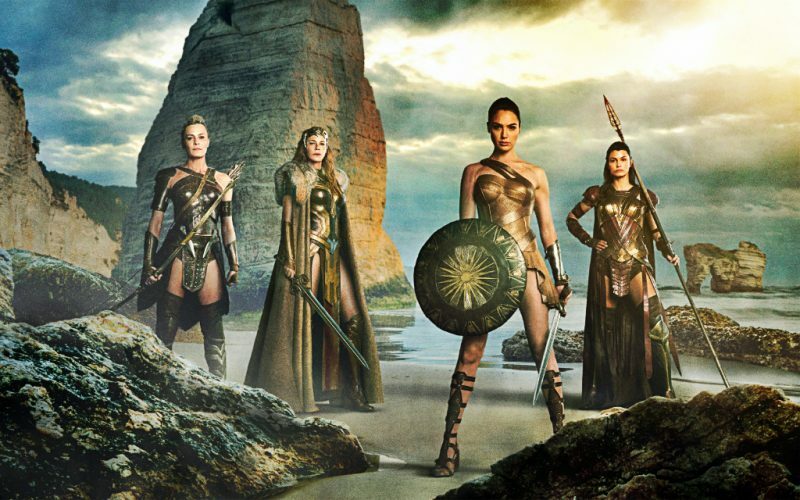 ), and Diana as WonderWoman totally busted the myth that women can’t lead men. She spoke her mind with confidence and respect AND she wasn’t afraid to be her feminine self. They saw her strengths and were open to following her lead. She actually brought out the best in the men fighting with her, even the drunk one with obvious PTSD. So, don’t be afraid to take the lead (with both men and women). Be bold and confident and those who see your strengths will have no problem following. She stuck out like a Louboutin among flip flops when she arrived in London. They tried to find her more “appropriate” attire to help her assimilate into the culture, but no matter what she wore, she knew without a shadow of a doubt who she was on the inside, and eventually that false outer layer came off. Diana remained true to herself and her roots regardless of the situation or her surroundings. It is certainly NOT a negative thing to be different and uniquely you. Being okay with being different and remaining true to one’s self is something we must teach our daughters. Diana lived in a protected bubble her entire life. when it was infiltrated, she realized there was a whole world she knew nothing about. She was forced to learn who was was in the end (momma didn’t tell her she was the daughter of Zeus), but when she did, she discovered she was unstoppable. She had an inner strength that she didn’t realize she had. Always remember, that experiences will often teach us more about ourselves than any book ever will. Still, strive to be a lifelong learner. 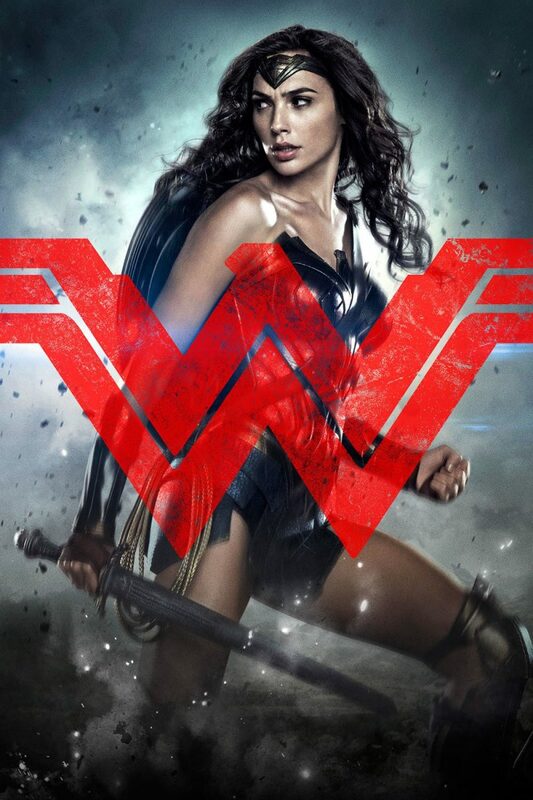 According to Q, if you haven’t seen Wonder Woman yet, it’s a MUST SEE! It’s a great story of of honor, passion, self discovery, and sacrifice. And what’s better than a women as a superhero!! Cheers to a great movie and all of the real Wonder Women of the world!